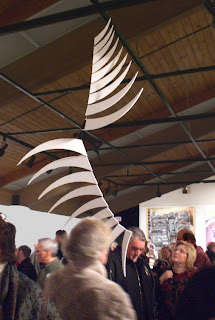 "Icarus Falling" wins award at the Monmouth Museum 33rd Annual Juried Art Exhibition. 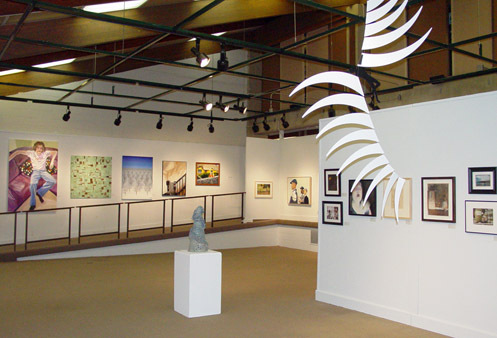 According to the Program notes: there were 4oo international submissions to the show, out of which 60 were chosen for inclusion in the one and a half month long exhibition. My Mobile received on of the four Juror's Awards.